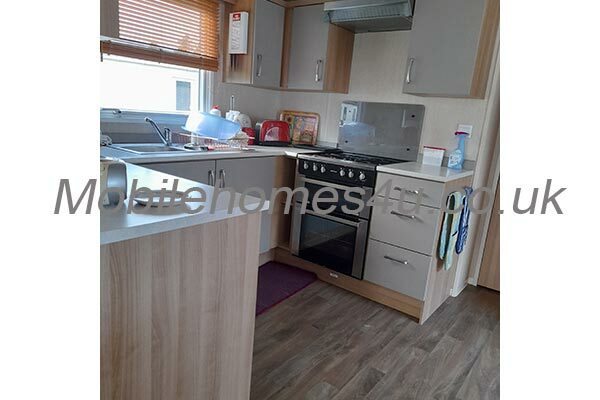 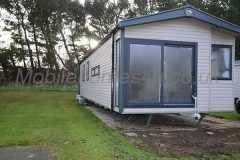 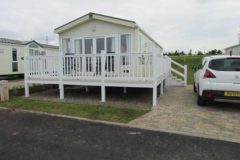 Hire a mobile home / static caravan in Seton Sands Holiday Park direct from the owner at lower cost. 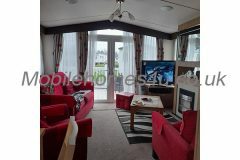 This is a Haven site located in Port Seton, Edinburgh. 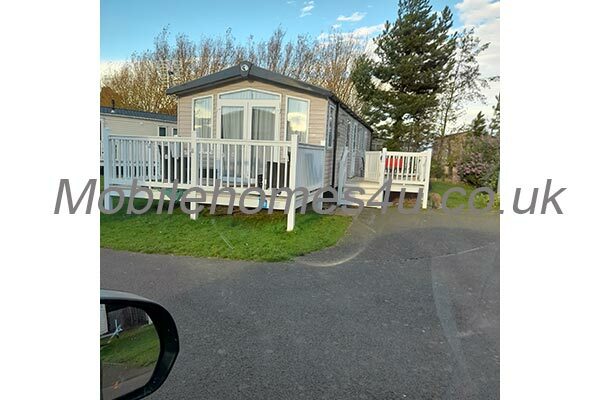 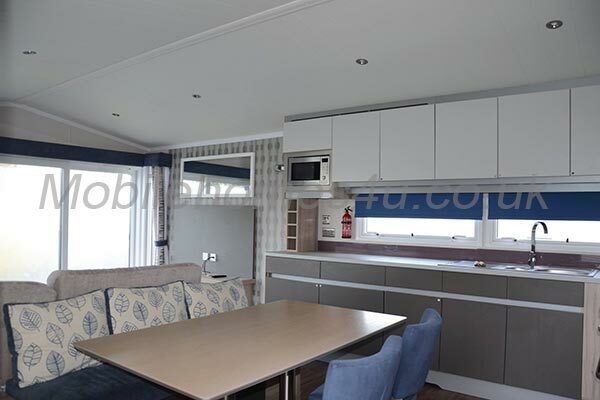 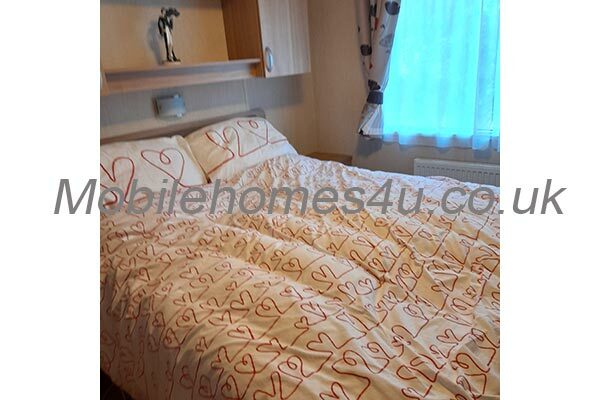 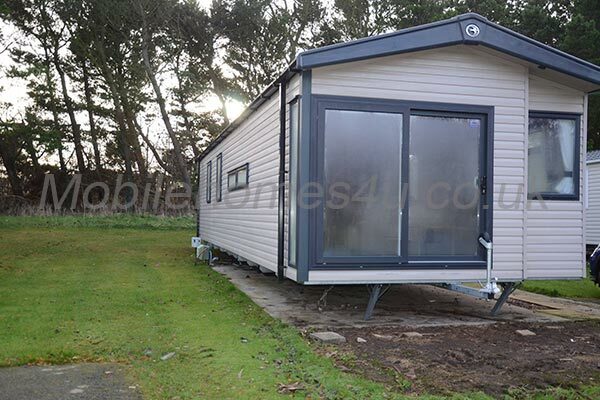 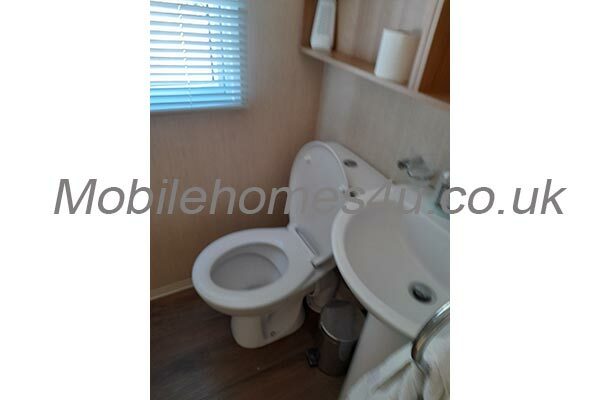 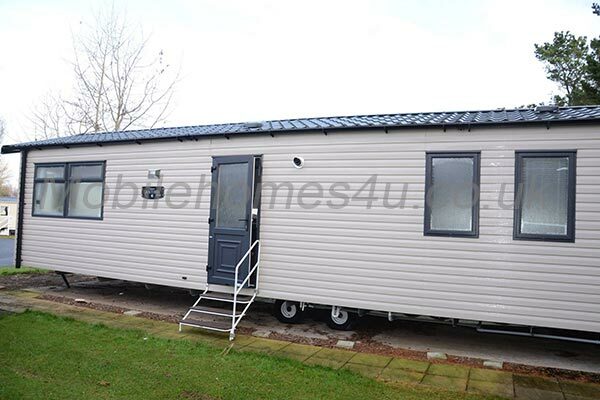 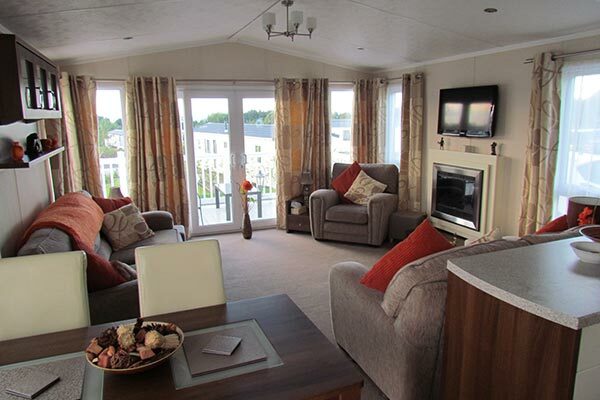 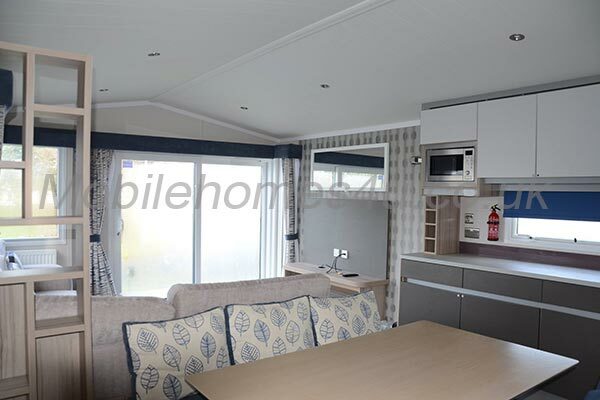 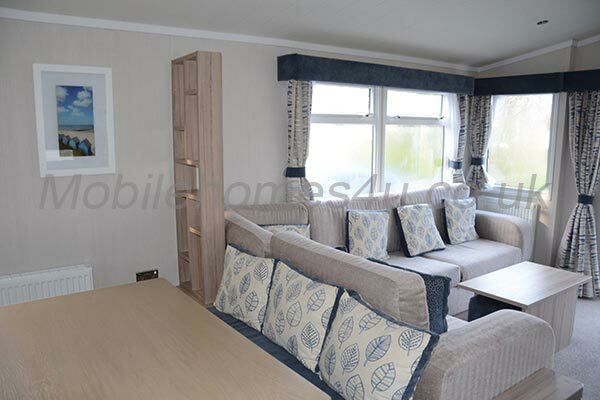 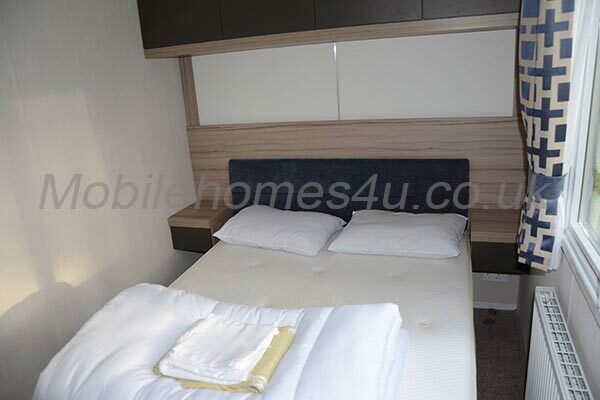 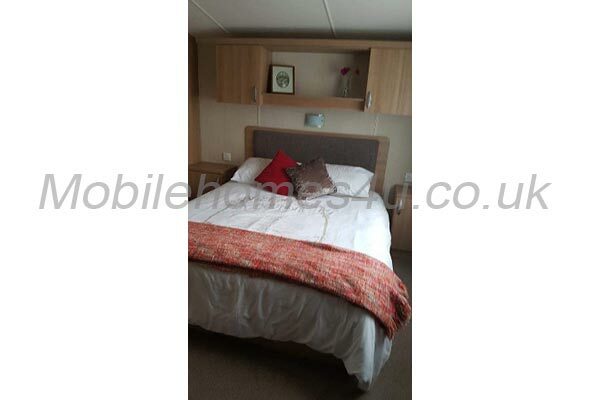 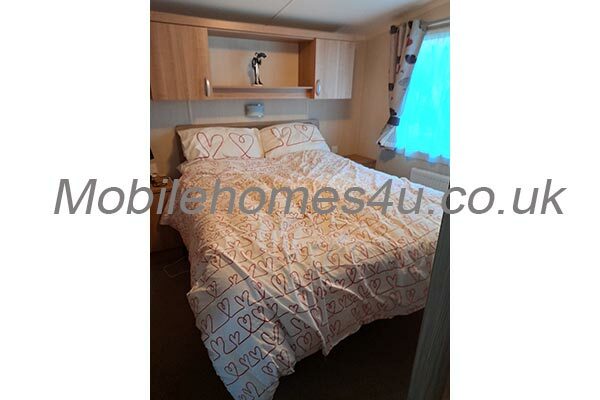 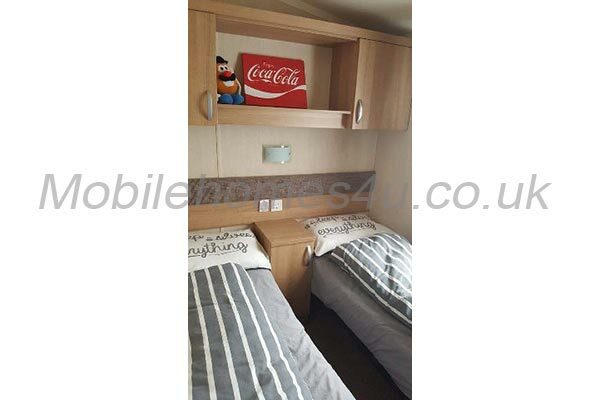 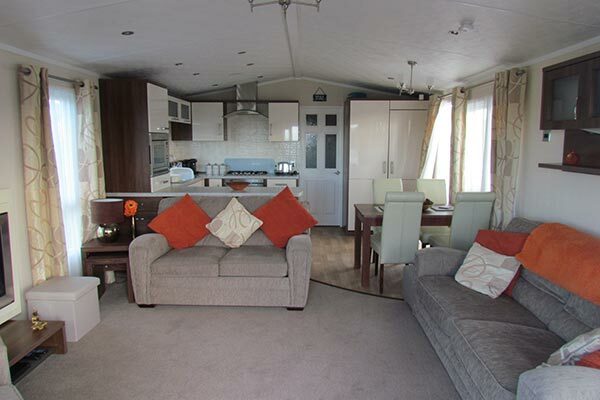 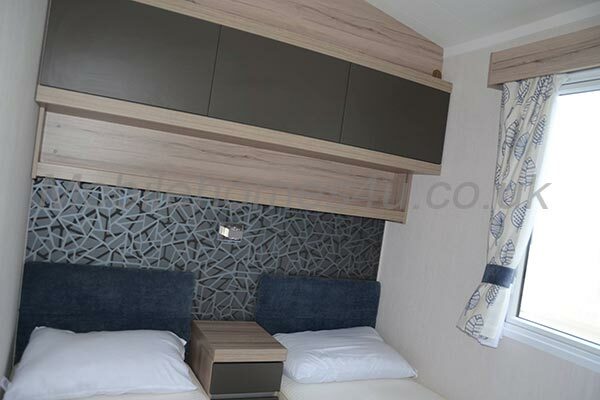 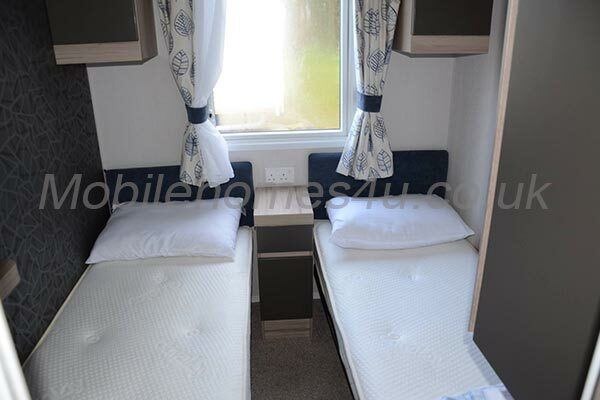 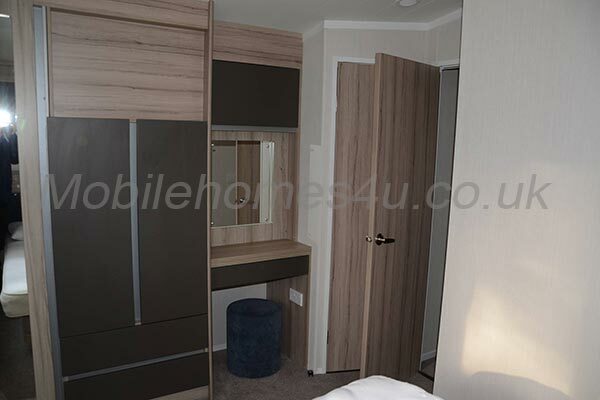 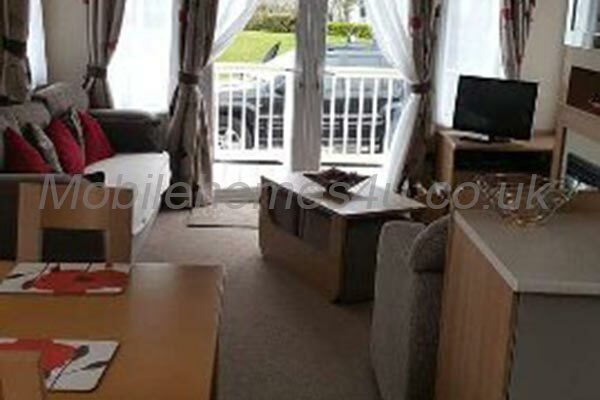 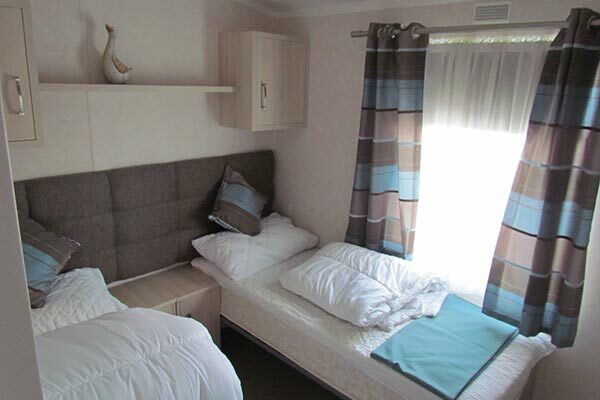 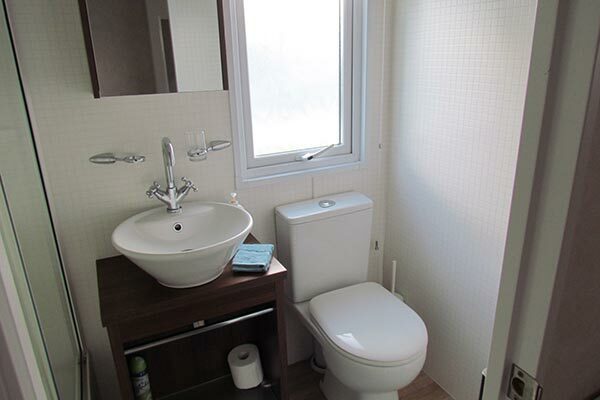 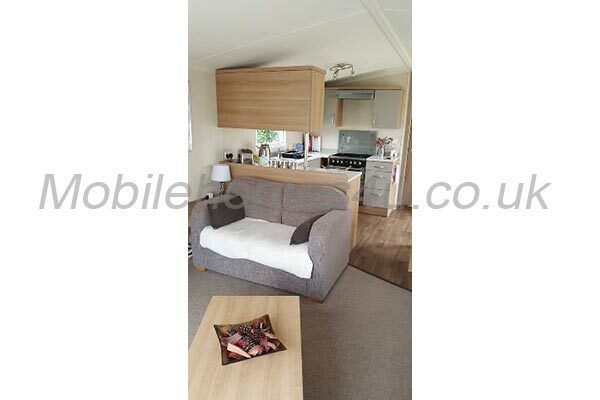 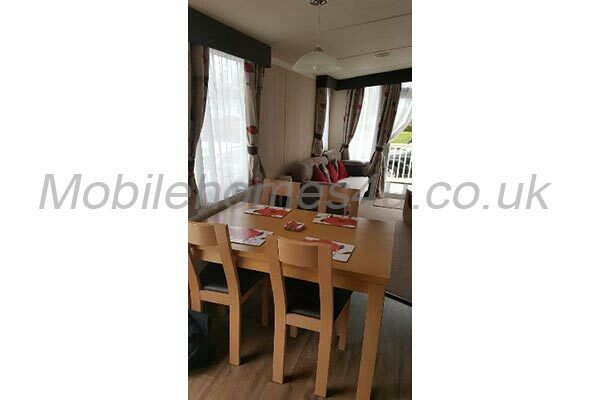 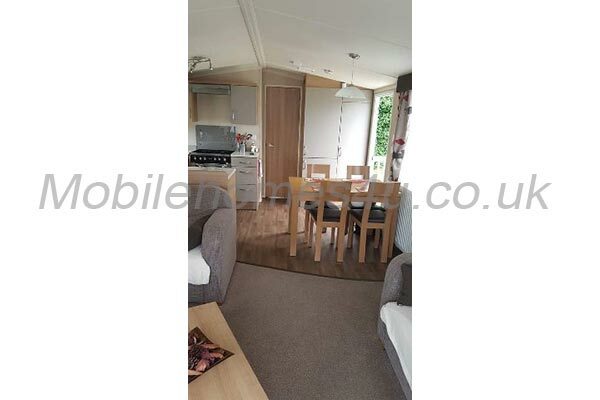 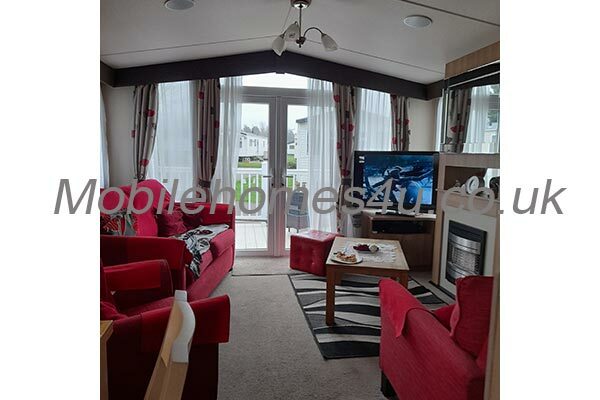 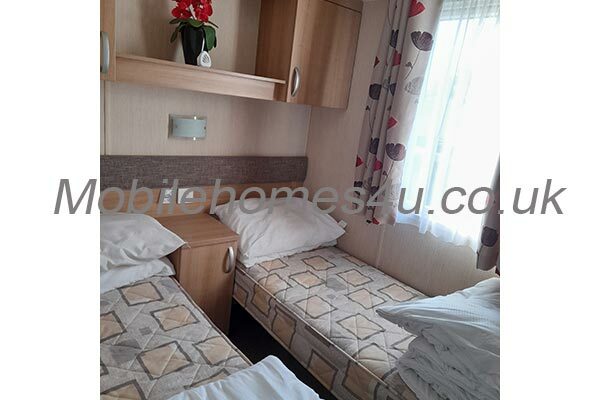 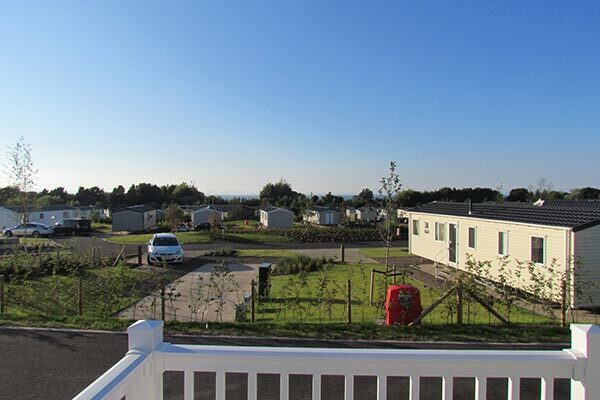 Browse through our private mobile homes in Seton Sands to find the one that is perfect for your ideal holiday. 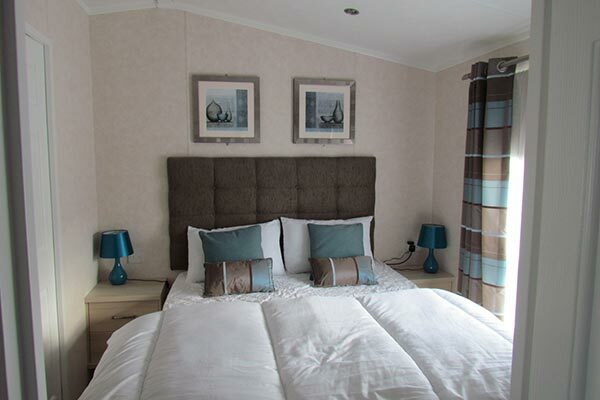 Seton Sands Holiday Village is located in Port Seton, East Lothian, Scotland. 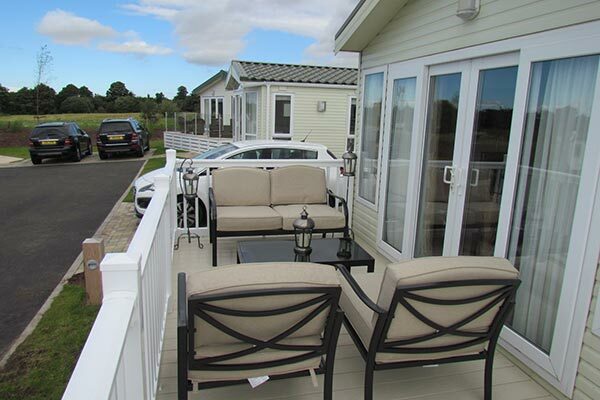 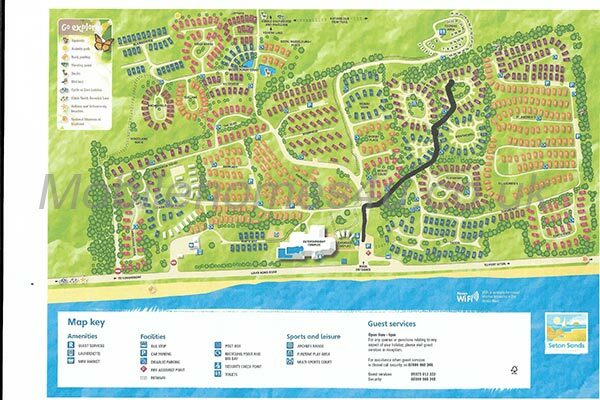 The park has a clubhouse/bar with live shows, 9 hole golf course, indoor heated swimming pool, kart hire, sports court, and access to the beach. 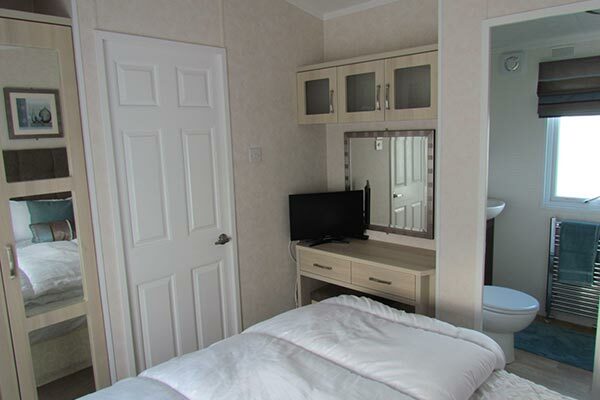 The park is only a 30 minute drive from Edinburgh, Edinburgh Castle and a vast array of museums, restaurants, bars, theatres and a busy nightlife scene or explore the stunning coastline. 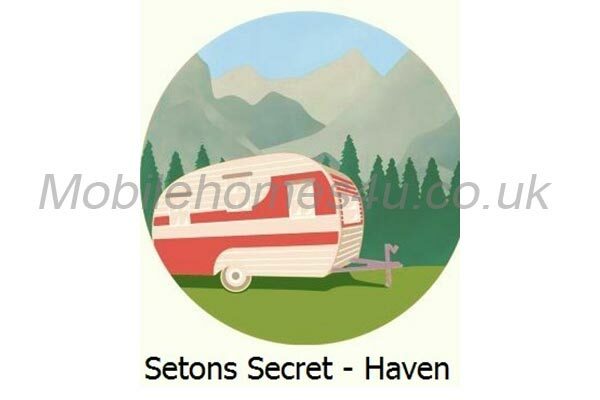 To enquire about hiring any of the static caravans in Seton Sands Holiday Park please contact the owner directly. 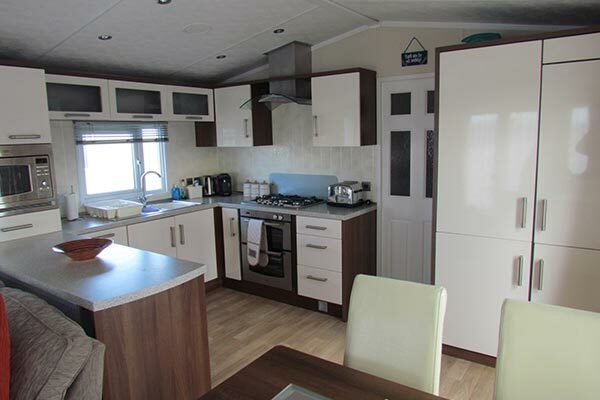 You can also view more caravans in Scotland by visiting our Scotland caravans page.